France conjures up images of freshly baked baguettes, creamy homemade brie, and vast lavender fields amidst sun-baked stone houses. 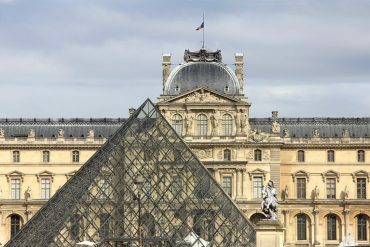 Paris, the capital and largest city is home to the Eiffel Tower, the Louvre, and the most famous enigmatic woman in the world – Mona Lisa. France is a delightful blend of Mediterranean beaches, medieval towns, alpine villages, and a variety of cultures. With so many different regions, so many different experiences, you may have questions about visiting France. 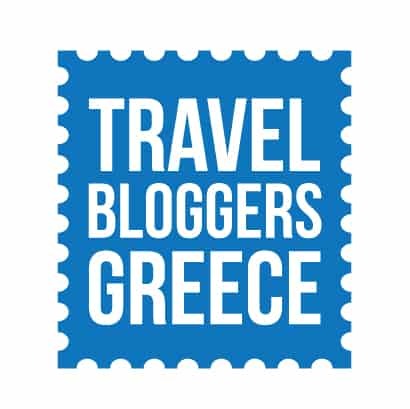 Where should you go, and what experiences should you seek out? 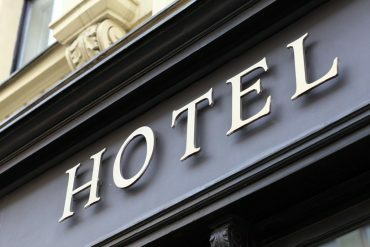 What kinds of tours should you embark on, and when is the best time to go to the different regions of France. Tours in France run the gamut for all interests and activities, from the beaches at Normandy to the famous wine region of Bordeaux. 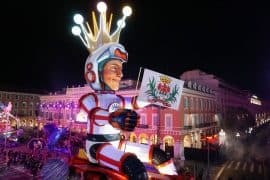 While regional tourism boards, can assist, this article highlights some of the best tours in France for your next visit! Mont Saint Michel is a small medieval island in Normandy, attached to the French mainland by a small causeway. It’s location just one kilometer off the coast, at the mouth of the Couesnon River allowed it to grow not just as a monastery and village but also as a strategic defensive fortification. Mont Saint Michel is connected to the mainland by a natural causeway, making it a tombolo, which allowed access at low tide but had the benefit of being flooded as the tide rose. It was founded by an Irish hermit in the 9th century, although there’s evidence for habitation prior to this time. During the Ancien Regime, Louis XIV used the island as a prison. 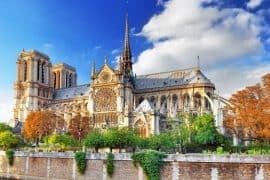 Today, the island and its monastery, gothic cathedral, historic houses, and medieval village are one of France’s most recognizable landmarks and on the UNESCO world heritage list. Nearly three million tourists visit Mont Saint Michel each year, making it one of France’s most popular tourist sites. 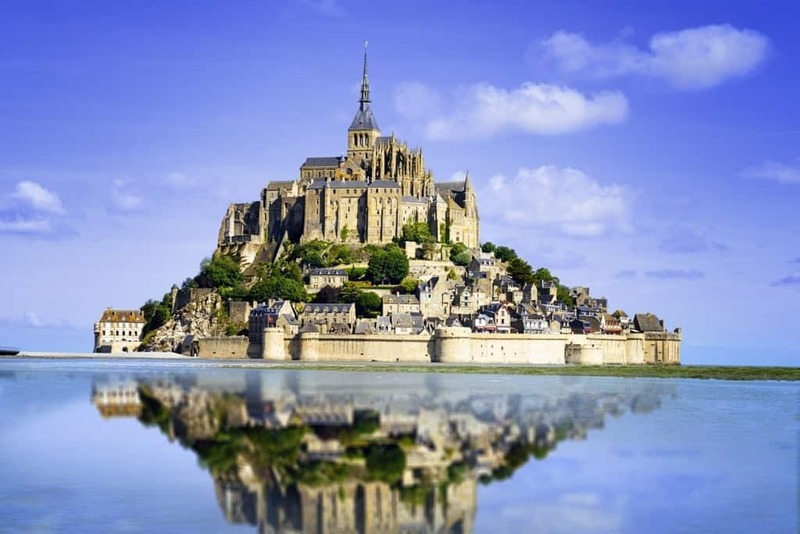 A popular addition to touring Mont Saint Michel is a visit to France’s Normandy region. This coastal French region is characterized by rolling agricultural farmland, chalky cliffs, Gothic cathedrals, charming towns, and the ghosts of world war soldiers. The D-Day beaches are here in Normandy, as is one of the largest Gothic cathedrals in the world, Rouen’s Cathedral of Notre Dame, where Joan of Arc was executed. 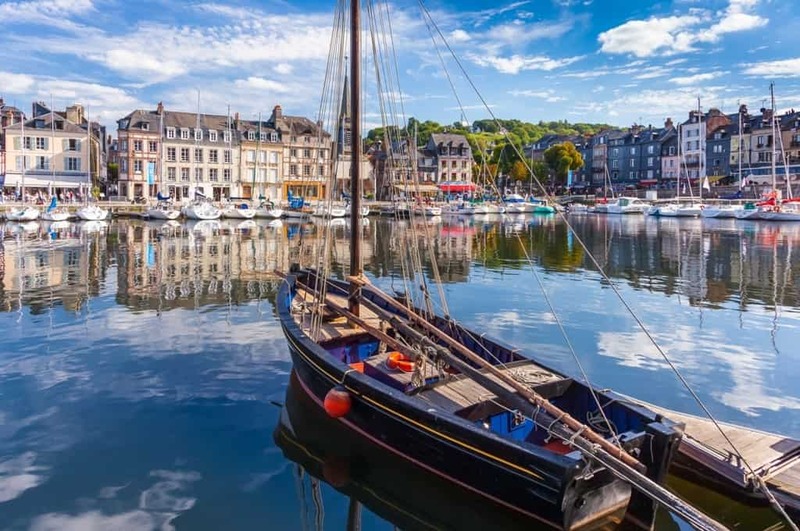 Normandy’s exports include some of France’s best cheeses, oysters, scallops, and mussels, and cider. Apply brandy, notably calvados, is also produced here. Tours in France that include Normandy offer both the somber battlefield sites as well as lunch among the farm-to-table food scene. At the end of the Second World War, the allied troops parachuted into Normandy on June 6, 1944 in what was referred to as Operation Overlord or Operation Neptune, now commonly known as D-Day. The invasion, which is the largest seaborne invasion in history, involved five beaches: Utah, Omaha, Gold, Juno, and Sword. 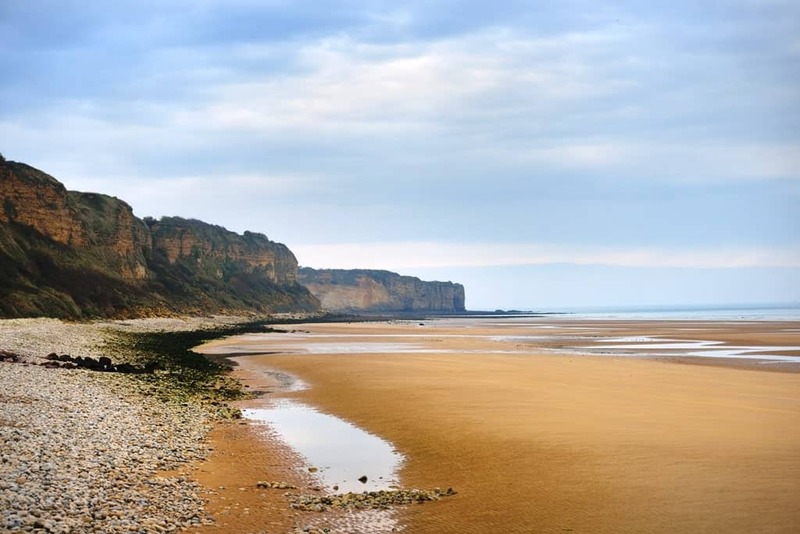 The beaches are popular with visitors, particularly around the anniversary of D-Day, and there are numerous museums, memorials, and war cemeteries in the area. Many tours in France will do a day trip from Paris to the D-Day beaches, although it’s possible to stay out here as well to immerse yourself in the countryside. 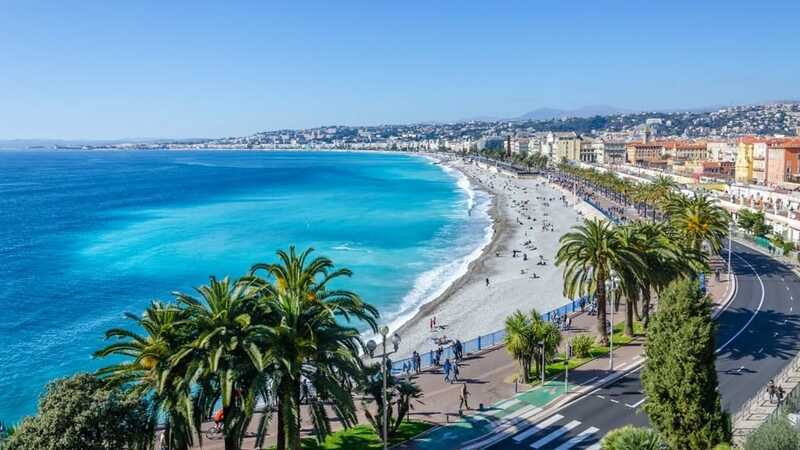 The French Riviera, which is typically considered the southeast corner of the country that borders the Mediterranean, includes such glamorous places as Cannes, Nice, and St Tropez. 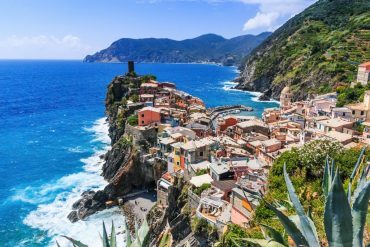 The winding coastal roads are fun to travel on, though many of the jet-setters who arrive these days prefer to fly in via helicopter. 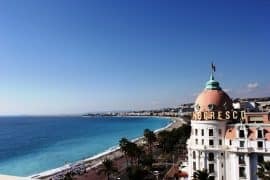 The French Riviera tourist office website lists a variety of touring options, from exploring the coastal cliff villages, sunset catamaran cruises, and more, all of which are exciting additions to a French Riviera trip. The Loire Valley is one of France’s central regions, encompassing nearly 800 square kilometres of French countryside. 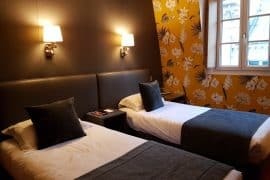 It’s capital is the city of Tours, at the heart of the region, but there are plenty of other charming towns – all with outstanding castles. This is where to go to see the famed chateaux of the Loire Valley. 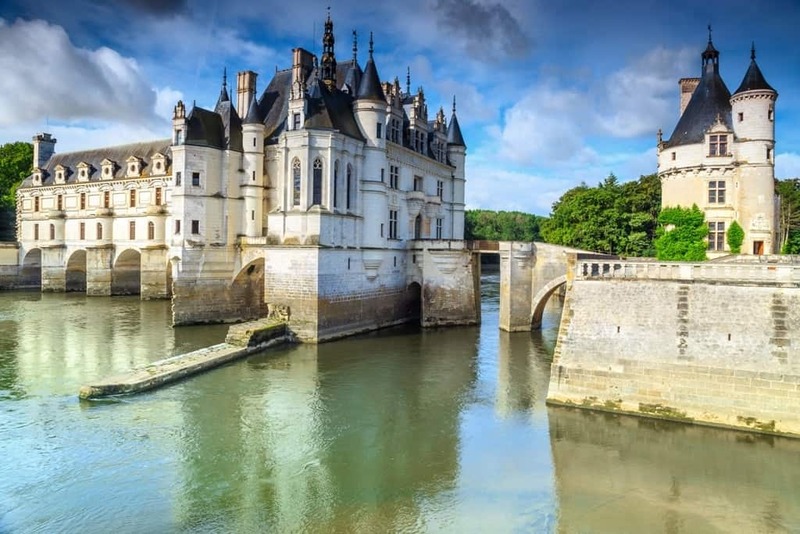 There are over 300 castles in the Loire Valley, dating from the Renaissance to the Enlightenment periods, when the French kings and nobles would construct elaborate summer palaces away from Paris. 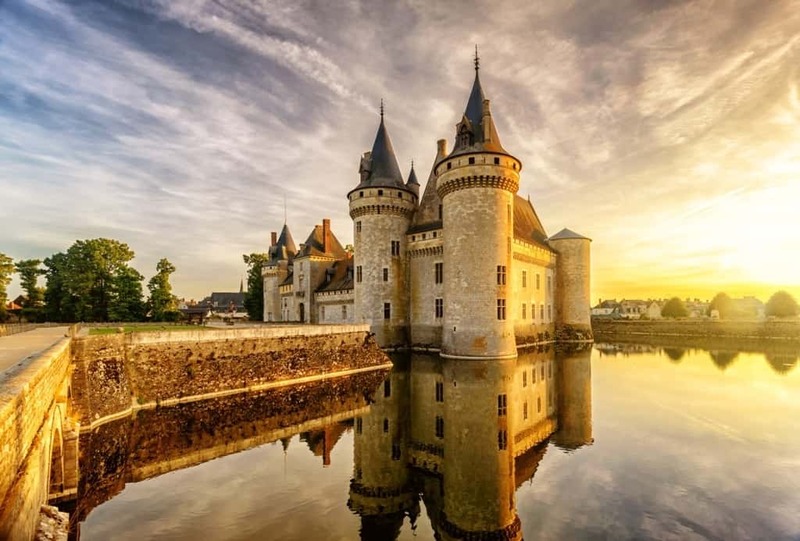 Check out the most beautiful castles in France. 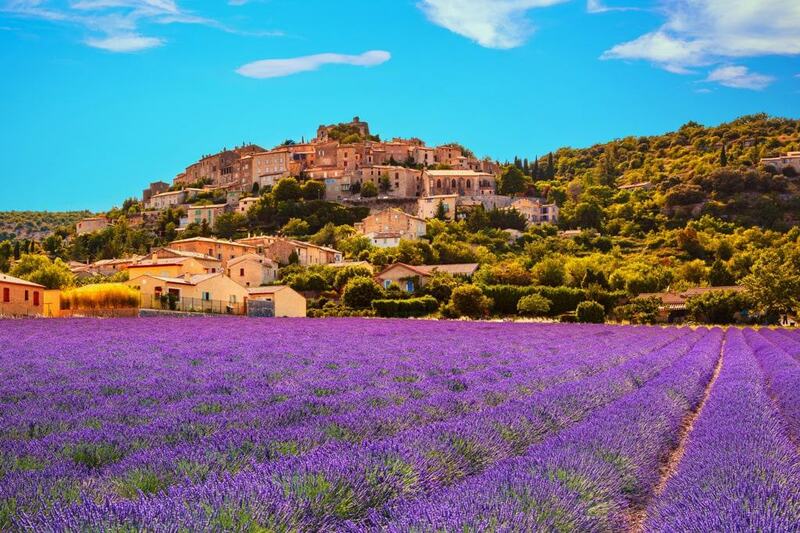 Provence lies just north of the Cote d’Azur, or French Riviera, and is one of the most popular tourist destinations in France. Home to wineries, lavender fields, medieval villages and olive farms, Provence entertains visitors year-round. 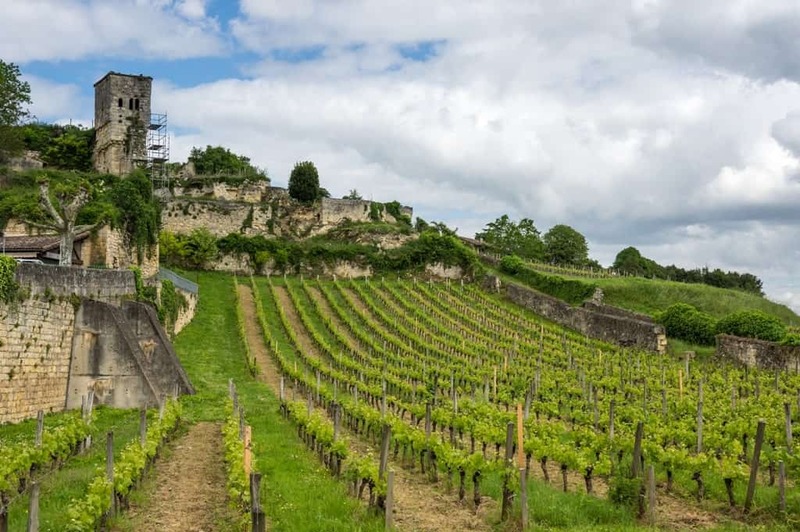 Saint Emilion is a beautiful town in the heart of Bordeaux, France’s most famous wine region. 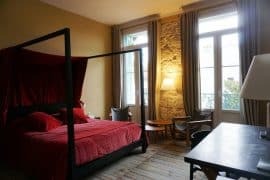 Named for a Brittany monk who fled his hometown and took shelter in the natural caves of southern France in the 8th century, the town is home to some wonderfully beautiful stone buildings, all built out of stone from this very town. A wine tasting is the best way to truly experience the bold wine of Bordeaux. 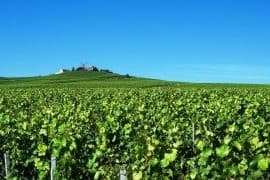 While many of us many refer to all sparkling wines as champagne, the truth is that only wines made the Champagne region of France can technically be champagne. This region lies in the northeast of France. It’s proximity to Paris allowed for easy trade, but also allowed invading armies to make their mark on the countryside. Despite this, the region persevered and the powerhouses of champagne grew even stronger in the 17th and 18th centuries. Today, we can still visit names like Veuve Clicquot, Moët et Chandon, and Taittinger, whose storied histories date back to the mid 18th centuries. 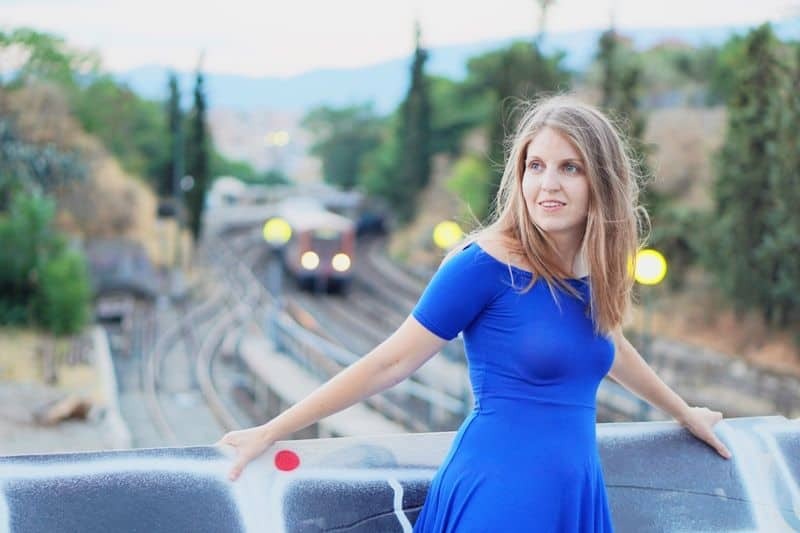 From Paris to the Mediterranean coast, there are plenty of exciting tours in France. 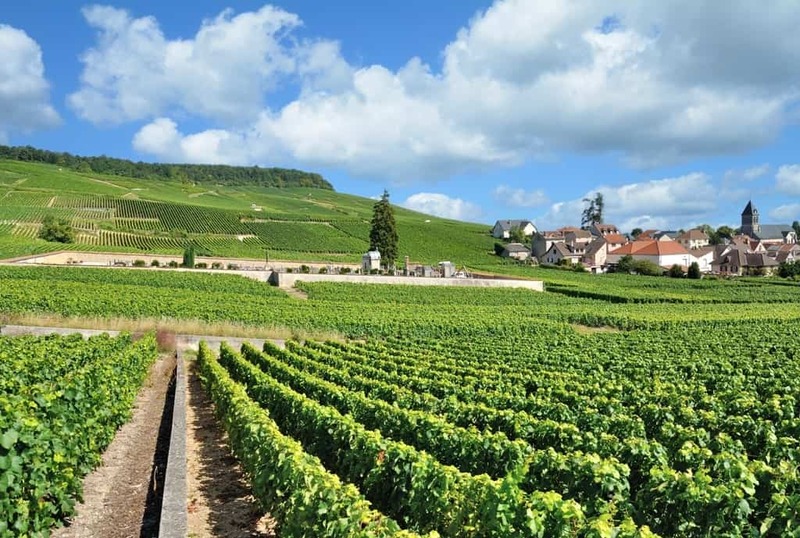 Enjoy a day trip from Paris to the beaches of Normandy or explore the fascinating history of the southern French countryside, taste wines made in century-old wineries, or bask in the sun at a golden sand beach.